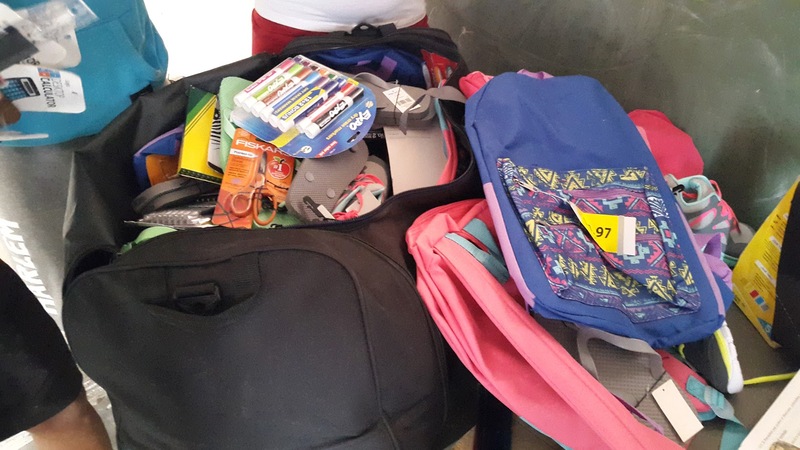 Our introduction to Pack for a Purpose was in the booking material provided by our travel planner, Extraordinary Journeys. The lodge where we stayed, Serra Cafema, is located on the Kunene River in the remote northwest corner of Namibia and is operated by Wilderness Safaris. Serra Cafema wrote that the Marienfluss Mobile School provides education for 60 children of the nomadic Himba people and listed the needed school supplies. The four of us shopped and stuffed two rolling duffels full of the requested items. 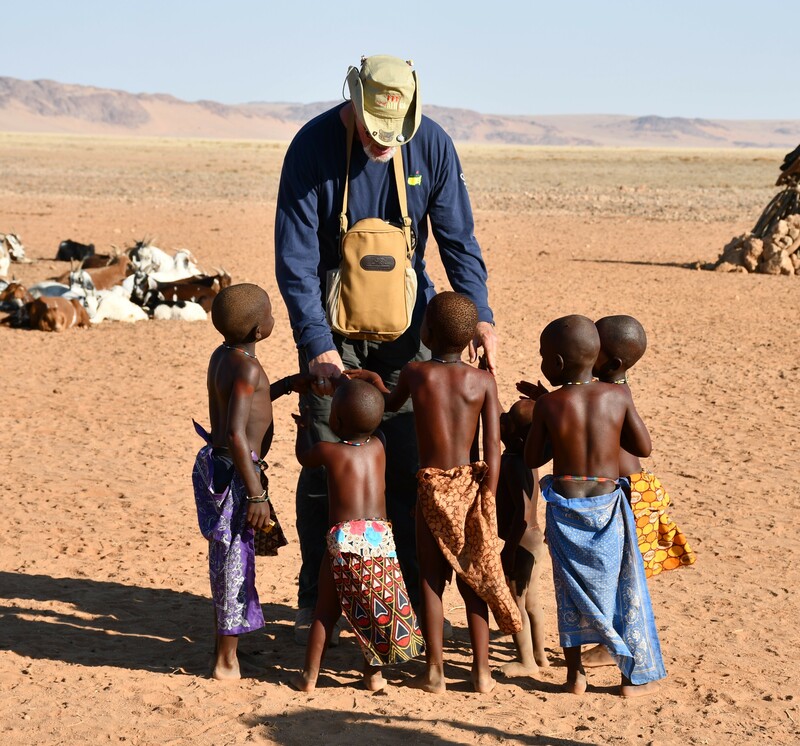 We met a Himba family and their children, but the school was too far away for a visit. Wilderness Safaris delivered the supplies for us. We celebrated the delivery back home in the USA!